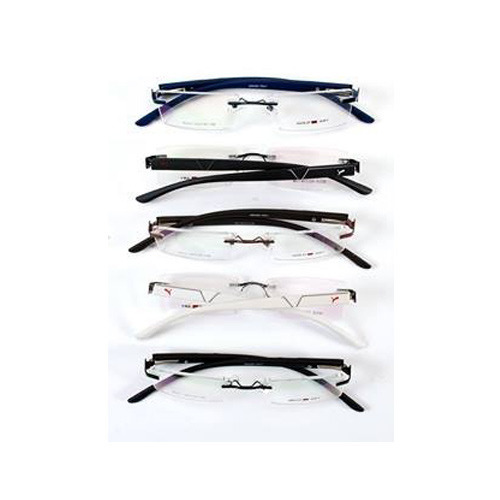 We are engaged trader and distributor of wide array of Colorful Spectacle Frames. 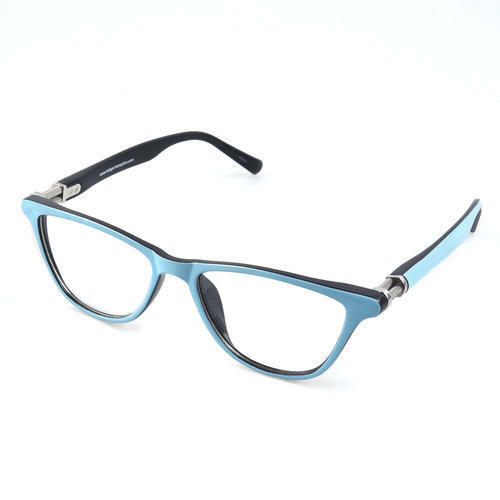 These spectacles are popular among both men and women. We manufacture, supply, trade and export best quality Stylish Spectacle Frames due to our vast experience and knowledge of this domain. Raw material, which is best in the market, is used in the manufacture of these frames. Due to their smooth finish and elegant pattern, these frames are highly demanded in the market. Looking for “Light Fiber Eyewear IGO”?